After another successful season of Korfball, we will be commencing our outdoor training on 7th June at 6.30pm, venue to be confirmed. As always, everyone is welcome to our training sessions. 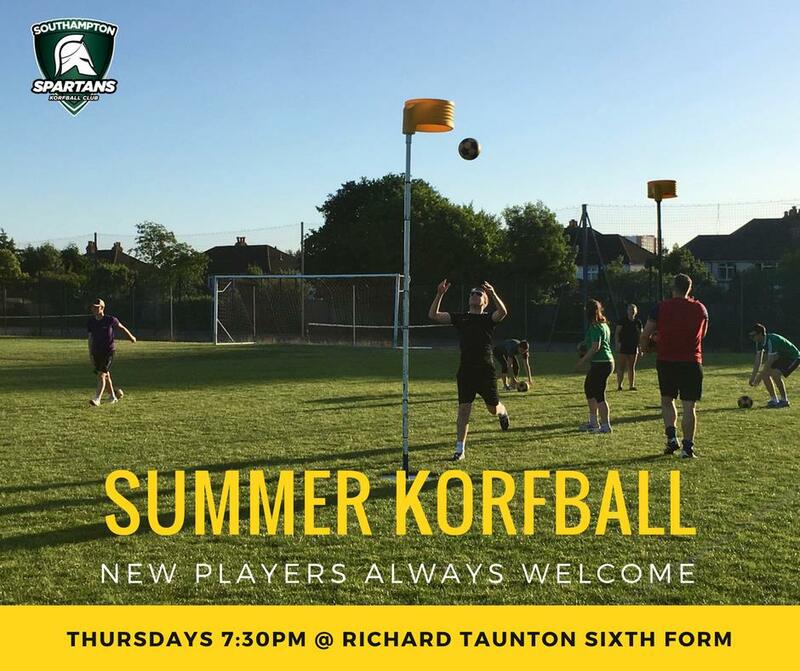 So why not bring a friend or two with you and try out Korfball!